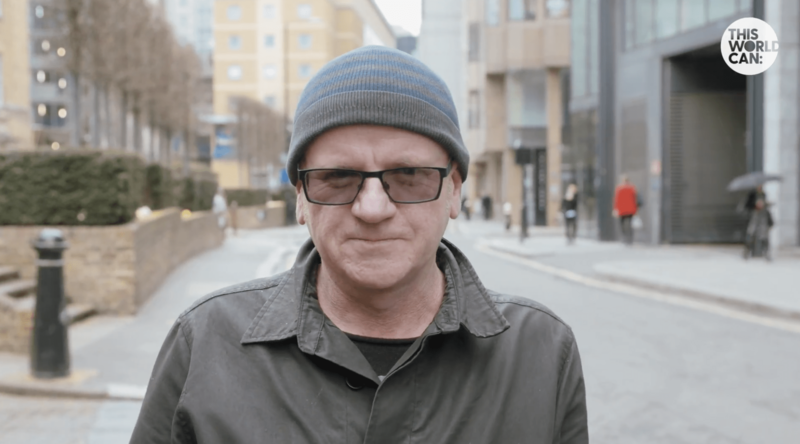 We teamed up with The Big Issue Foundation to produce this short film highlighting the connection between human interaction and awareness of homelessness. Homelessness and the stigma surrounding it is a massive issue across the UK. 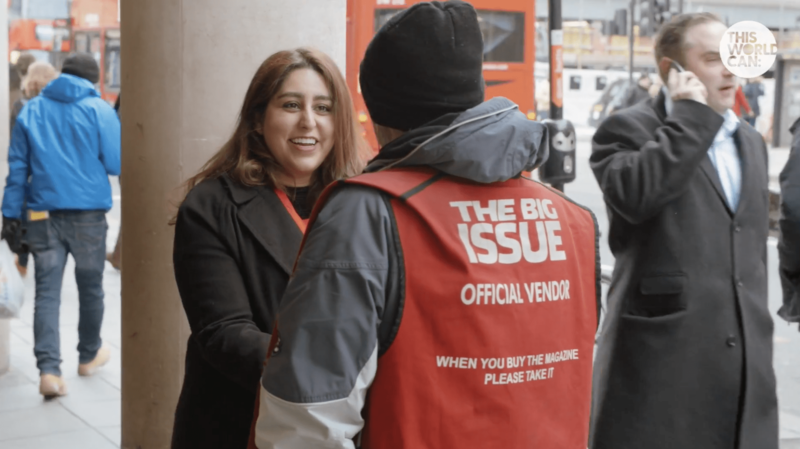 Bear Jam supported This World Can to tell an important social impact story which challenges preconceptions by showing a day in the life of three hard working Big Issue vendors. 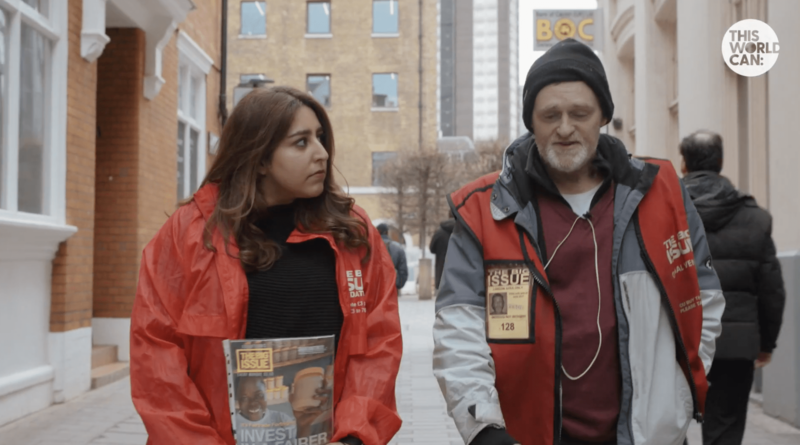 We teamed up with The Big Issue Foundation to bring this short film of human interaction and awareness of homelessness. Pushed beyond their comfort zones, a group of trainee lawyers are challenged to sell The Big Issue on the streets of London. We follow the group and their friendly and positive vendor mentors who share their tips and tricks to making a sale. See more of our documentary style charity projects below. If you need help with a documentary or charity film, get in touch with us here.